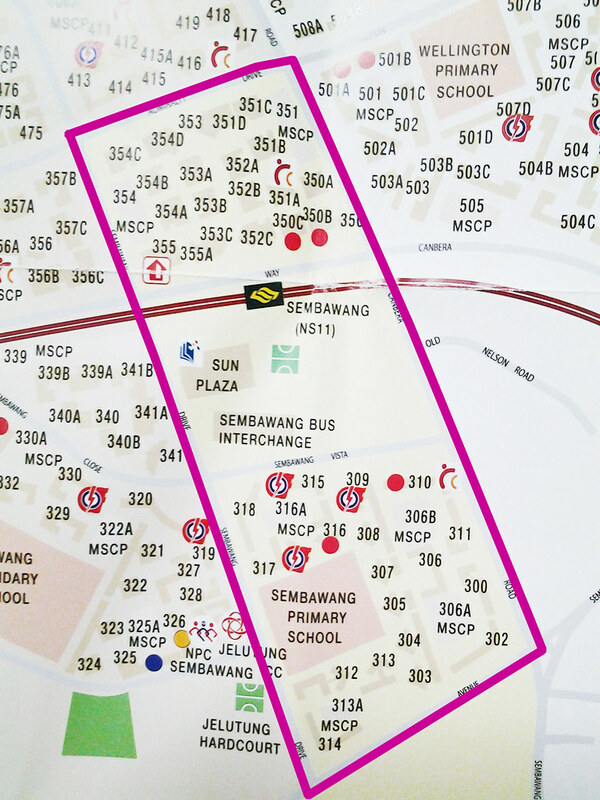 To qualify to be a cat owner in Chong Pang, cat owners will need to register with the Cat Welfare Society and abide by the following ownership conditions. 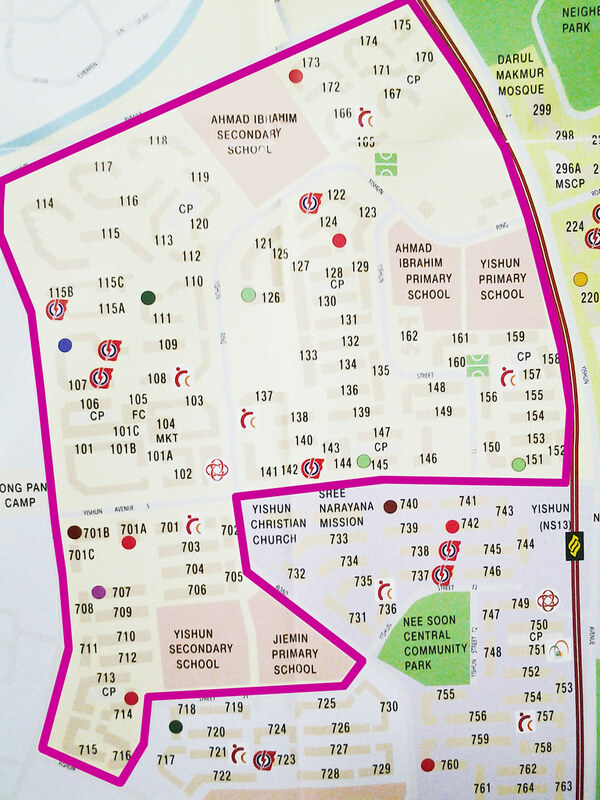 The areas covered are Old Chong Pang and New Chong Pang. Inspiration of Little Boy An instrumental salsa song inspired by a six-week old stray kitten that ended up on Juan's doorstep. He decided to nurse the kitten with his wife until he was old enough to be re-homed, and temporarily named the kitten “Little Boy”. We are looking for a passionate, socially-minded self-starter to manage our current and upcoming programmes in Sembawang-Nee Soon. This is a full-time position with CPF. This person must have a deep love for cats, people and community, who wants to see the estate become a model for responsible, socially conscious and harmonious living for cat owners, caregivers and other residents. The calendar is lovingly crafted by the amazing Brew Creative team and features some of the most talented cat photographers in the country. A heartwarming story is featured every month to inspire all of us as we survive 2013 together for the betterment of the welfare of community cats. The calendars are selling at $10 each. We are producing 5000 copies this year! Do buy them for your family, colleagues and friends. Also get them for your MPs, Town Council and HDB officers, let your community spirit touch them! Spay Day on 19 Oct targets to sterilise 300 cats! 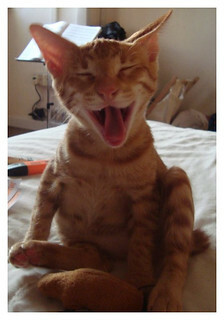 To help more cats get spayed, we are holding 2 Spay Days in 2012. The first was held on Friday 25 May 2012 where we saw 320 cats sterilised with the participation of 26 vets. We aim to sterilise 300 this upcoming Spay Day on Friday 19 Oct! Join us! The Cat Welfare Society (CWS) will launch its first-ever social media campaign on 14 January, aimed at creating awareness of the benefits of cat ownership. It carries a simple message: Life is better with a cat. Hosted on CWS’s Facebook page (www.facebook.com/catwelfaresg), “Better With A Cat” will feature a series of light-hearted webisodes that portray owners of unsuitable “pets”, as well as video testimonials from satisfied cat owners Melody Chen and Lee Amizadai. Buy Solid Gold Premium Cat Food and benefit a needy household with cats! Solid Gold Health Products for Pets is one of the first pet food companies in the United States using all-natural ingredients in their products. The premium cat food is one of the few brands that promote a healthy high protein, grain free product. Now, you can order the Solid Gold Indigo Moon and Katz-N-Flocken at a special price AND help a needy household with cats at the same time! Deal lasts till end March!